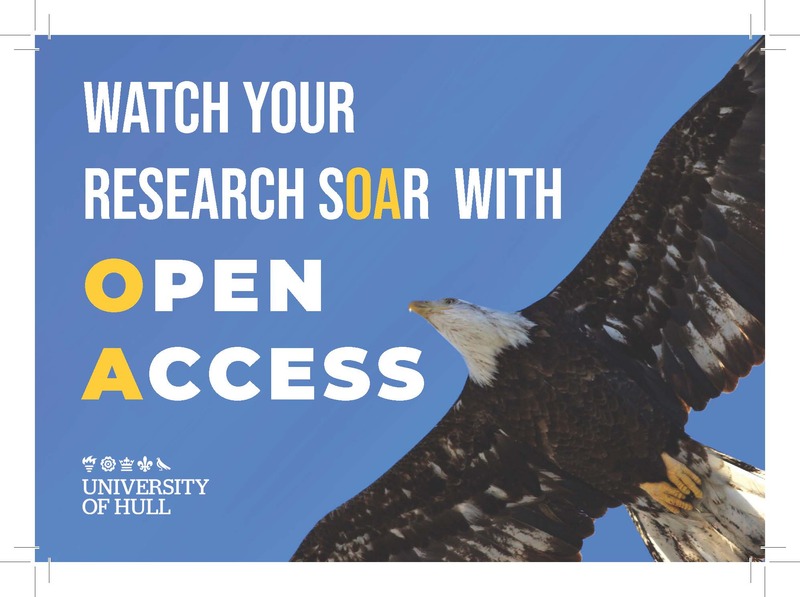 Open Access to your research publications can bring many benefits. Potential for impact beyond academia: open access articles are significantly more likely to be cited in Wikipedia than paywalled articles (J. Assoc. Information Science & Technology, 2016). Last but not least: meeting REF criteria! Do you have data behind your publication? 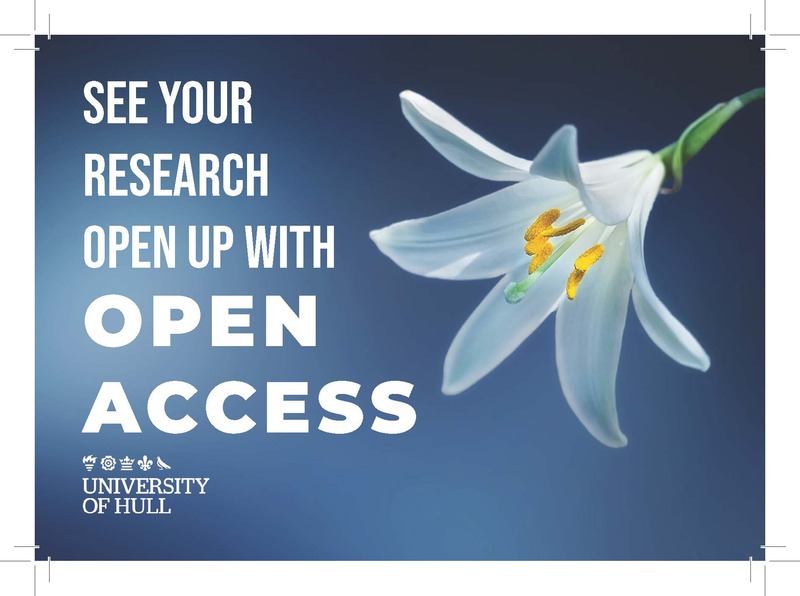 The OAPEN-UK project has developed a guide to open access monograph publishing for arts, humanities and social science researchers. The guide aims to help researchers to understand the opportunities and challenges of publishing a scholarly monograph in open access. Worktribe is not only a Research Information System for the University, but also a window into the University's research output via Repository@Hull. Information on using the system for outputs can be found on the Worktribe Sharepoint site. Training can be arranged by contacting worktribe@hull.ac.uk. If you have not retained the right to deposit the published version of your article, you should deposit the 'author's final manuscript': the version accepted by your publisher, prior to any formatting or copyediting that is applied during the proofing process. To access your Worktribe profile, click on the big red button below (if you are off-campus, you may need to log in with your University username and password).